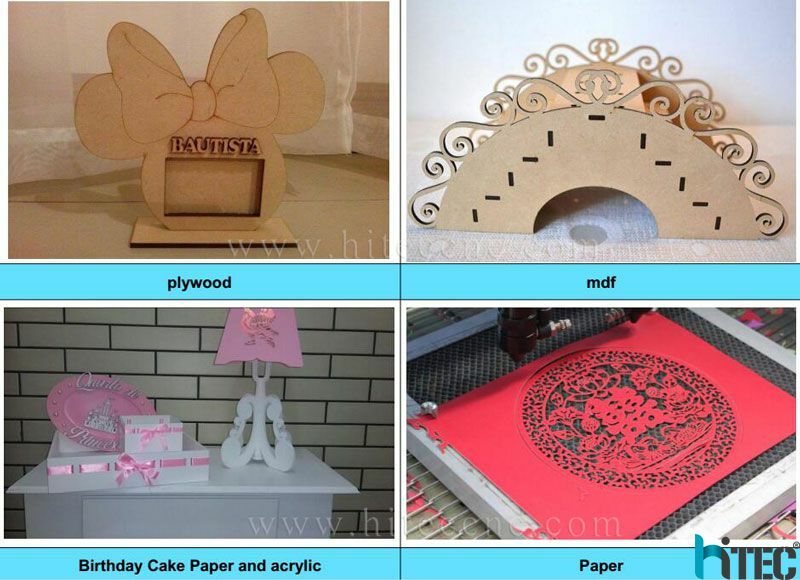 Selecting your Laser Cutting Machine? Before you start calling companies and making your decision on who you are going to go with, you should know the basic questions and answers that are required to make sure you are getting the right laser cutting machine for your workshop. 1. 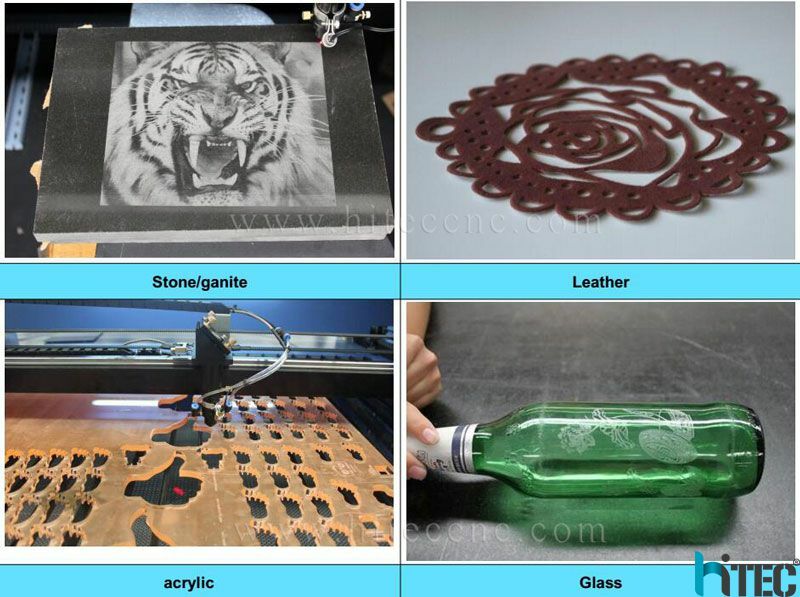 What kind materials will you need to cut? 2. What is the common size of sheet metal that needs to be cut? This will determine the size of your cutting bed also be sure that you will have enough room in your workshop to fit. 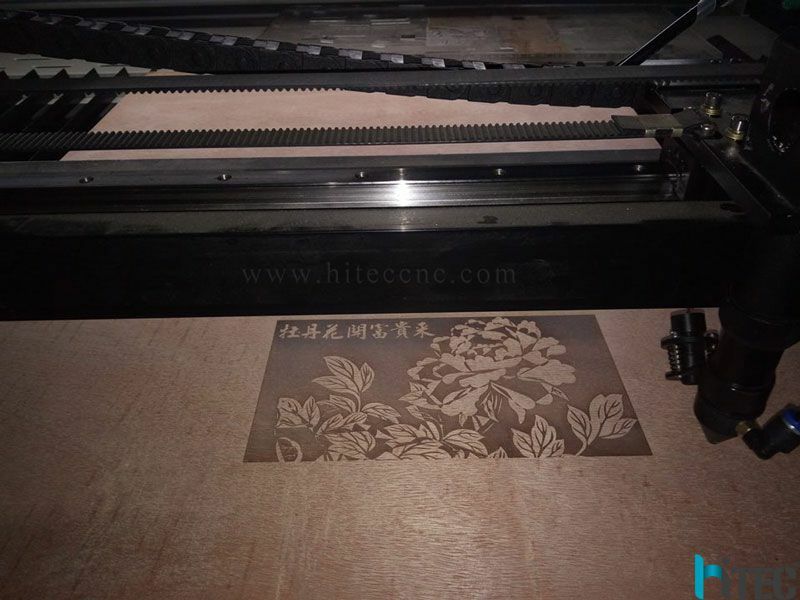 Common size for laser cutting is 1.5m Width by 3m Length. 3. What is the thickness of the material do I need cut? 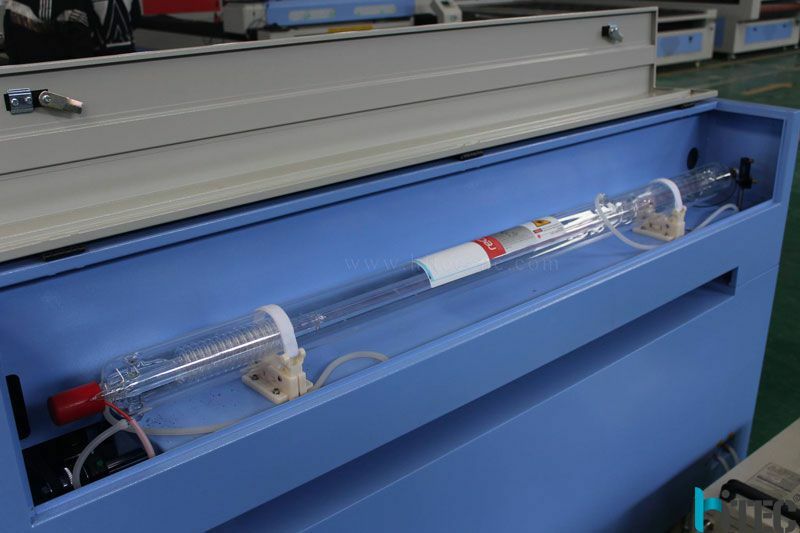 The thickness of the material will determine the power of the laser source, as the thicker the material the more power is needed to be supplied. 4. Do I need CAM Software? 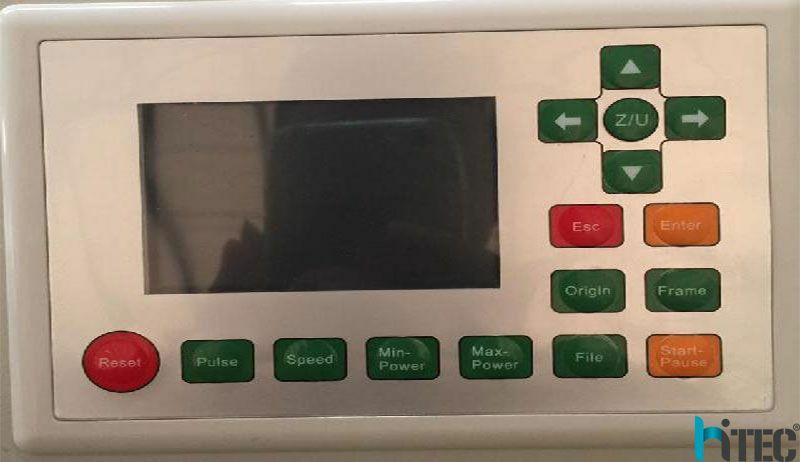 Every machine is equipped with computer controlled laser software. CAM Software is a very important piece of software for your machine, it will give you the ability to easily operate your machine and provides you with nesting capabilities to save you on consumables and materials with its intelligent design. 5. What are the cutting speeds? 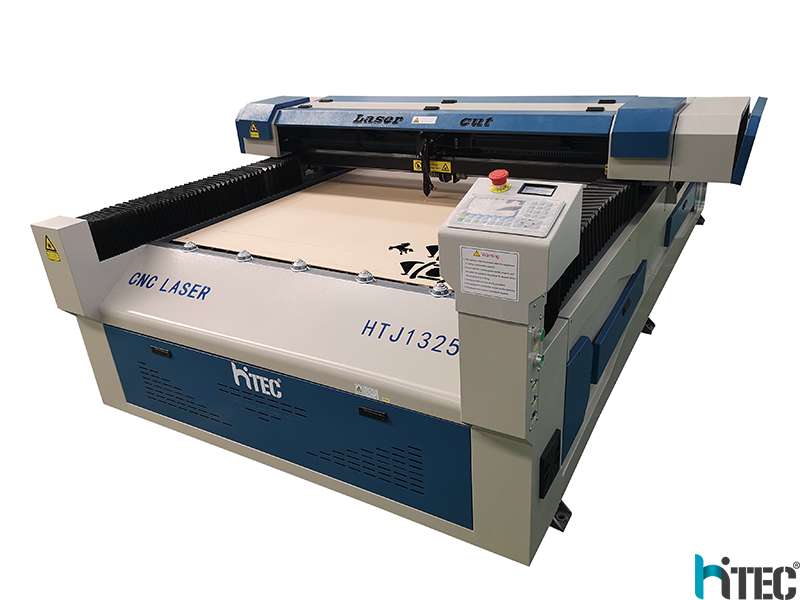 The speed of machine will vary depending on the size of material that is cut, though the speed of the cut will give you the effectiveness of the machine you are purchasing and is both determined by the laser source you will be using and the machines capability. 6. What do I need in my workshop? 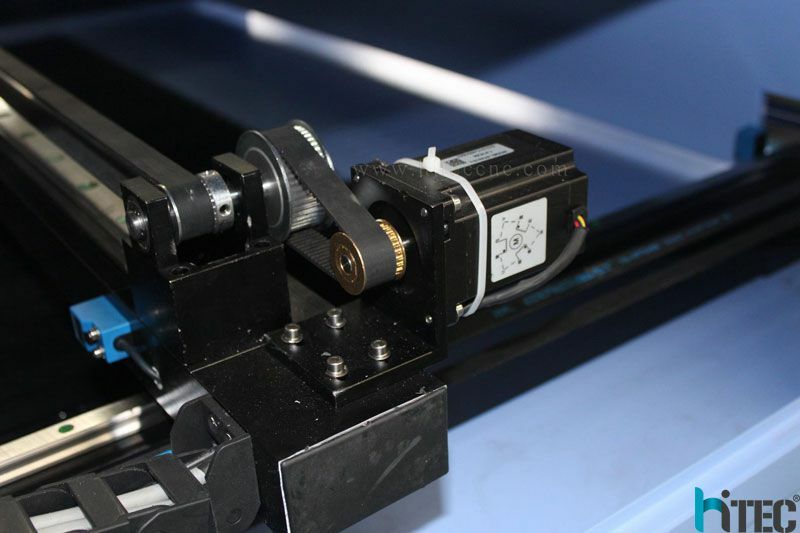 Before you purchase a machine you need to look at a few factors in your workshop, firstly if you have the space for the laser machine, secondly if you have the power in your workshop to handle the machine (ask a Farley rep for the floor area and power required). 7. Is there a local service team? 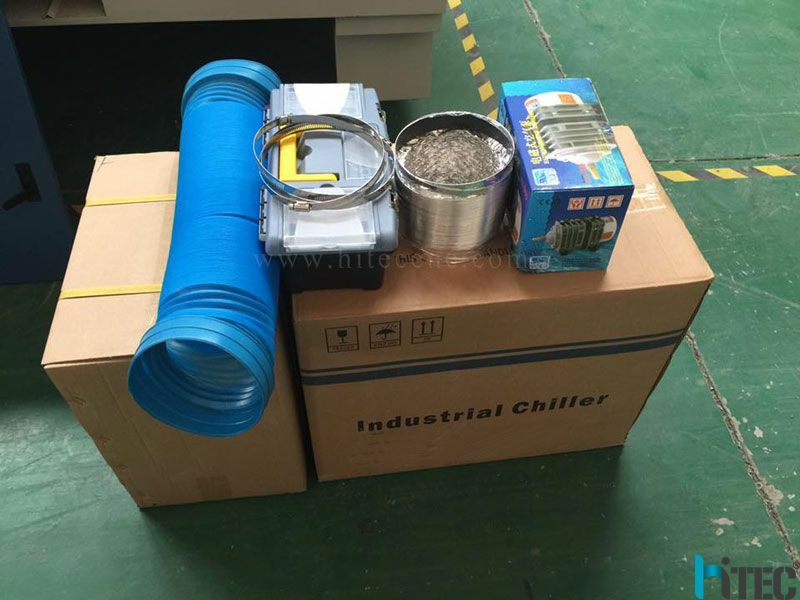 There is less problem for laser machine, most are operation problem - our engineer provides on-line training; any technical question, they can resolve on-line or by remote-assistance. 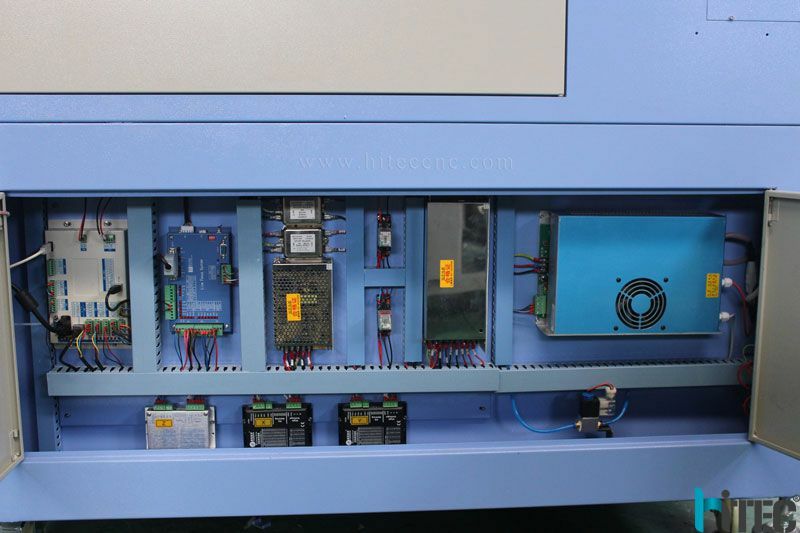 HT engineer is available to visit your factory and provide face-to face assistance or training. There are 13 engineers in HTJ Laser to help foreign customers and domestic customers.